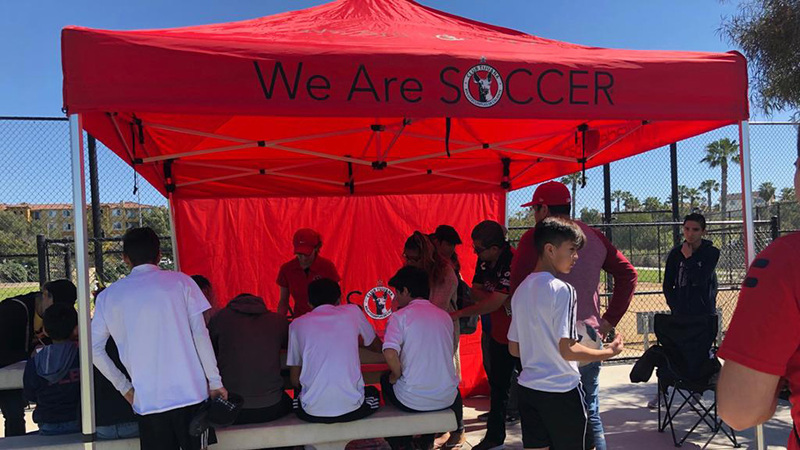 SAN DIEGO –Club Tijuana Xoloitzcuintles de Caliente once again showed its commitment to the community on both sides of the border with a player autograph session Tuesday. 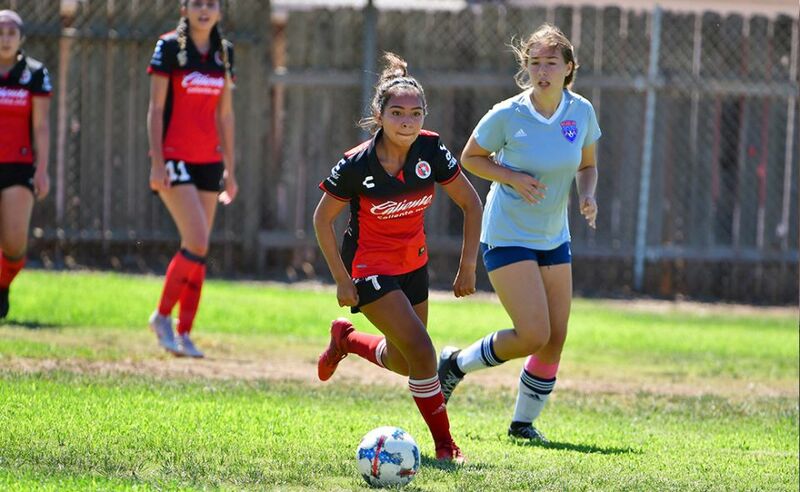 The Xoloitzcuintles crossed the border into San Diego to meet fans at the Cox Solutions Store at Federal for an autograph session. Fans got a chance to meet Henry Martin, Paul Arriola, Javier Salas, Israel Jimenez and Fernando Arce Jr. were part of the event. More than 100 people also had the chance to meet the team’s official mascot the Xolo Mayor. 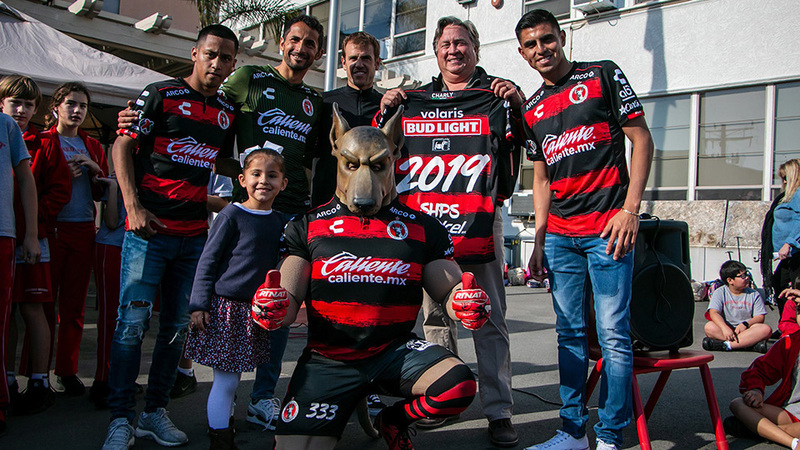 Players mingled with fans, signed Club Tijuana jerseys, shirts, scarves, soccer balls and other memorabilia while posing for photos with the Xoloitzcuintles. Some fans had their pets autographed. One fan brought three Xoloitzcuintles dogs to the signing. The players took notice and took pictures with the hairless dogs. The autograph session also included a festival atmosphere outside of the Cox Communications store. Fans were treated to contests, family games, a taco stand and an inflatable soccer net. to continuing to create such events for fans and the community in the future.